In this hilarious hot-button comedy, cultures and gardens clash, turning well-intentioned neighbors into feuding enemies. 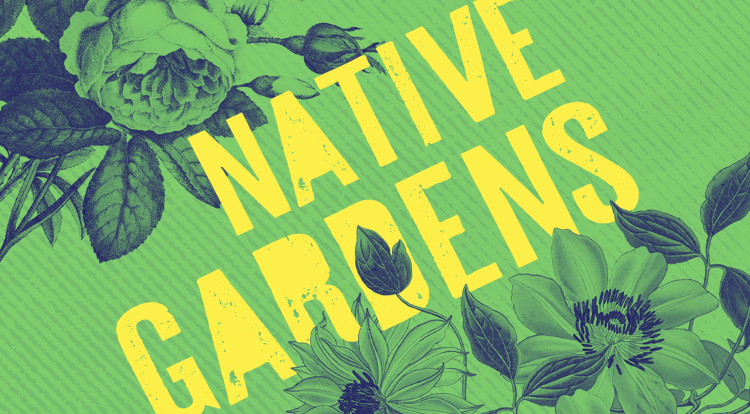 When a questionable fence line puts a prize-worthy garden in jeopardy, neighborly rivalry escalates into an all-out border dispute, challenging everyone’s notions of race, privilege, class, and good taste. From the outrageous mind of playwright Karen Zacarías, whose play Destiny of Desire was a hit at Oregon Shakespeare Festival. Presented by Portland Center Stage at The Armory in association with The Geva Theatre Center and Syracuse Stage. Approximately 1 hour and 45 minutes, including one intermission. Post-show discussions with cast and crew follow matinee performances May 30, June 2, 6, 13, and 15. Recommended for ages 12 and up. Children under 6 are not permitted at any production at The Armory. Learn more by calling 503-445-3700.